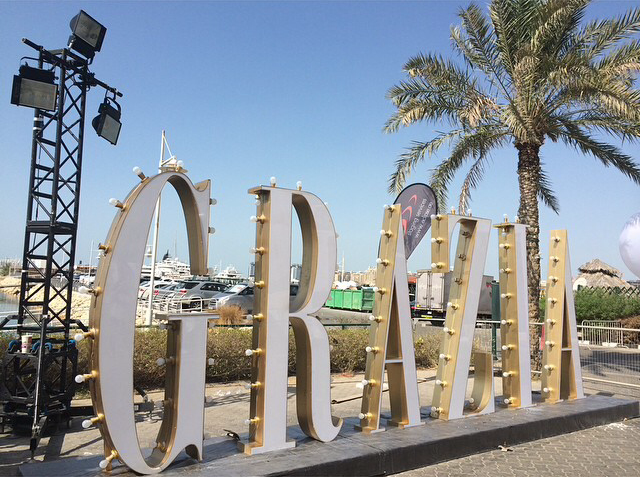 This past Friday I attended the first ever GraziaFest, an event organized by Grazia Middle East where fashion meets music. 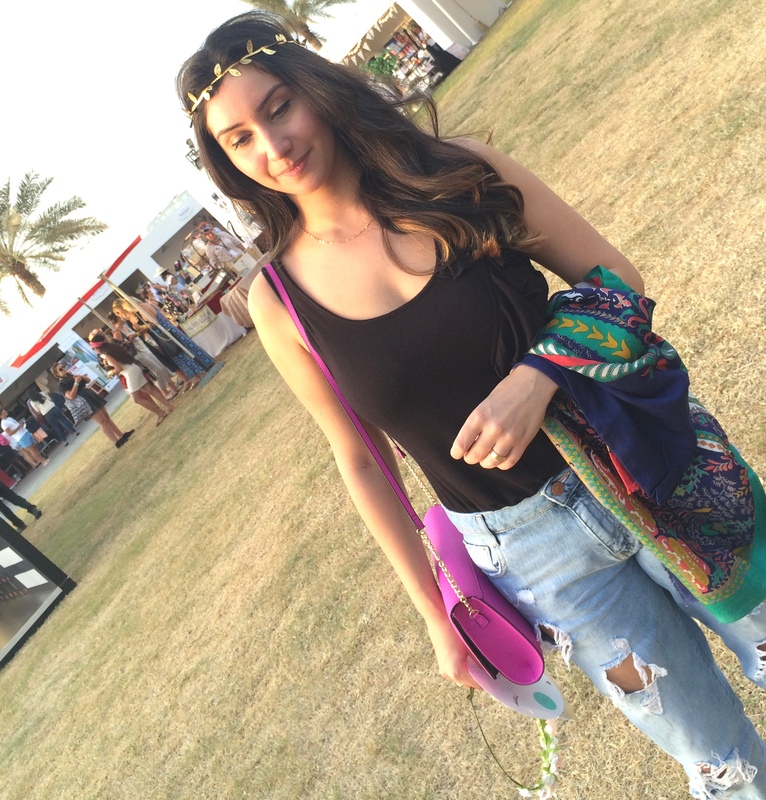 The festival offered everything from live music and yummy snacks to the latest in beauty, fashion and accessories. 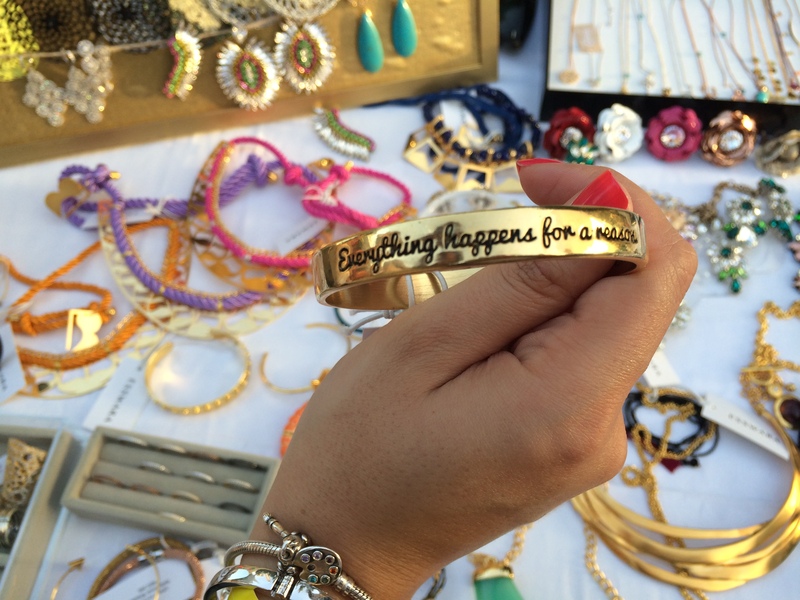 There were pop-up shops by brands such as Fash Link, Lush Cosmetics and Sauce in the Hood to name a few. 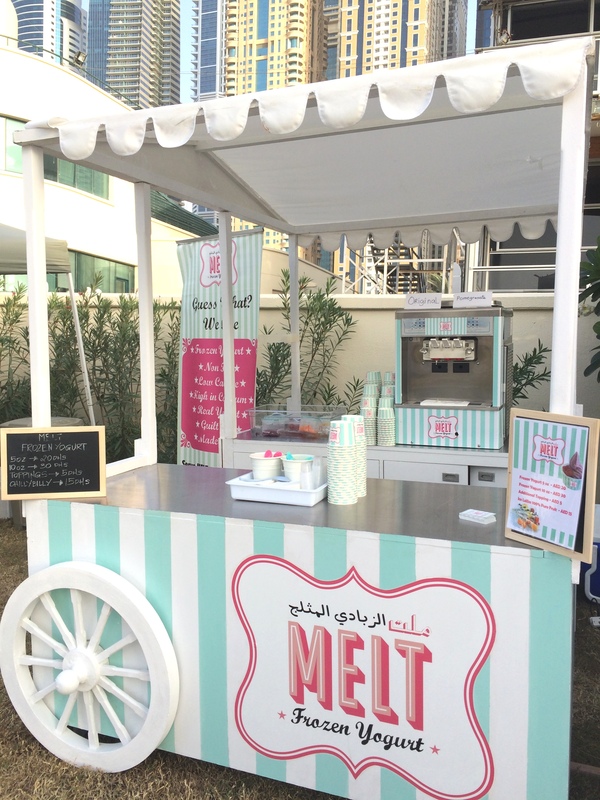 This was the perfect venue for local brands and designers to showcase their unique products in a low-key and fun environment. Neutrogena even hosted a “break your stress” game where you literally write down what is stressing you out on a plate it and break it. I was also very excited to get my hands on Flash Tattoos from Soleil Boutique. 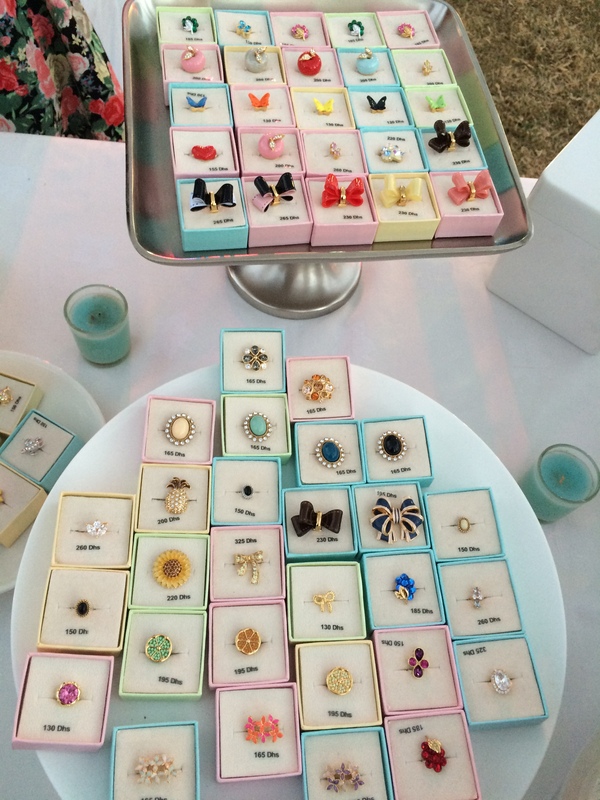 Check out the links and photos below of my favorite pop-ups from the festival! 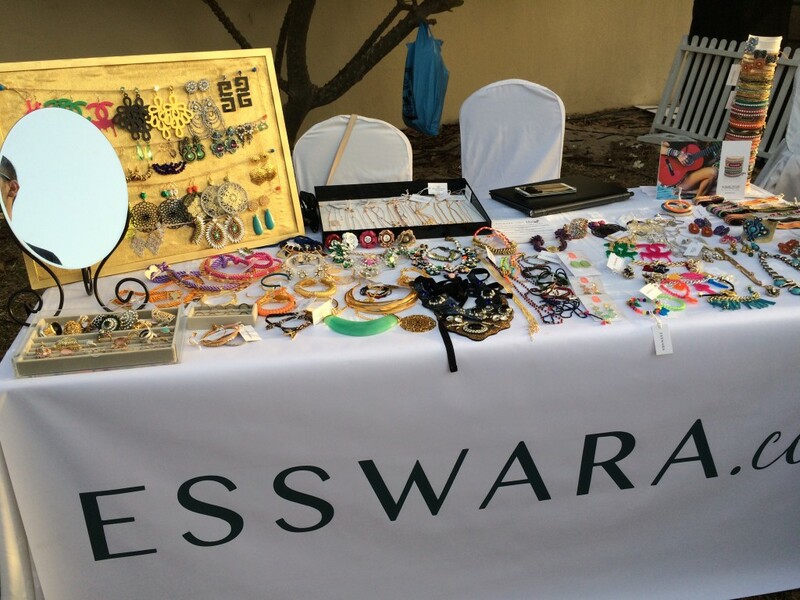 ESSWARA: Based in Dubai and offering unique and trendy jewelry from around the world. 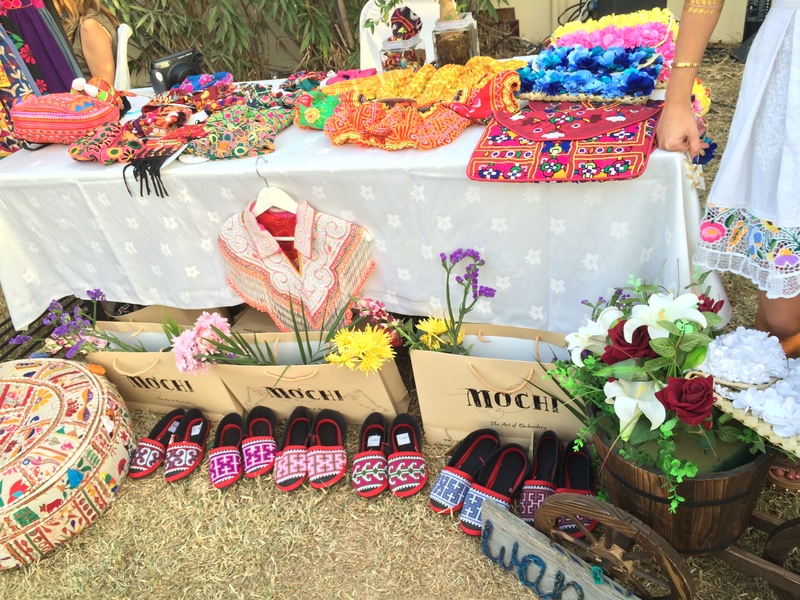 All Things Mochi: Chic Tribal-inspired clothes and accessories handcrafted by local artisans. 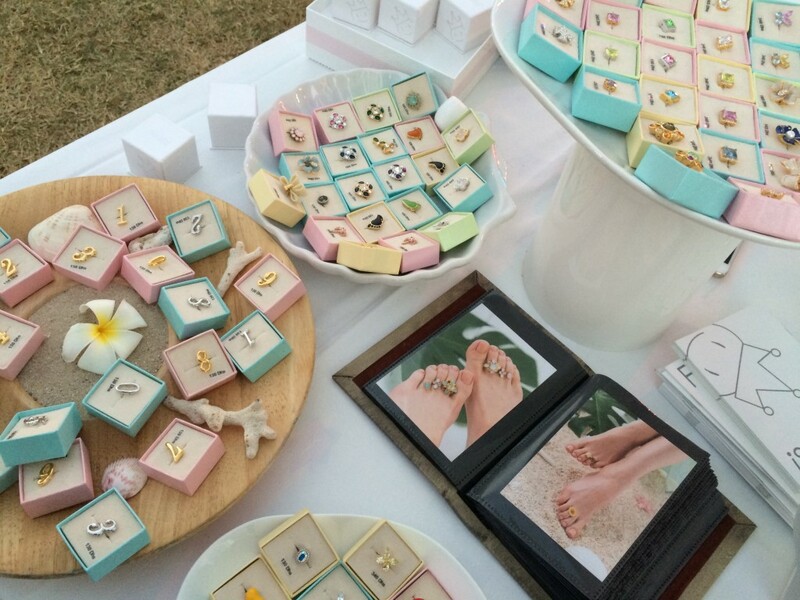 Floats: For the first time outside of Japan, funky and adorable toe rings. 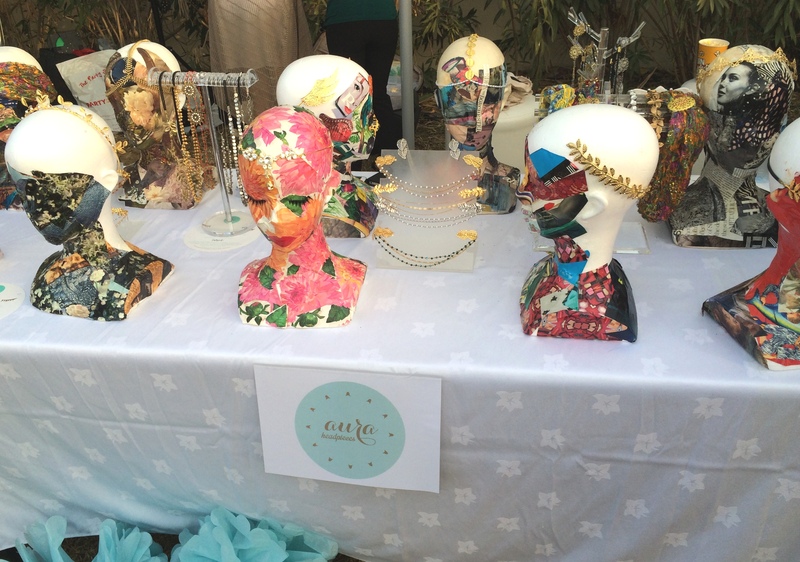 Aura Headpieces: Vintage statement headpieces designed locally by Carolina Chammas. 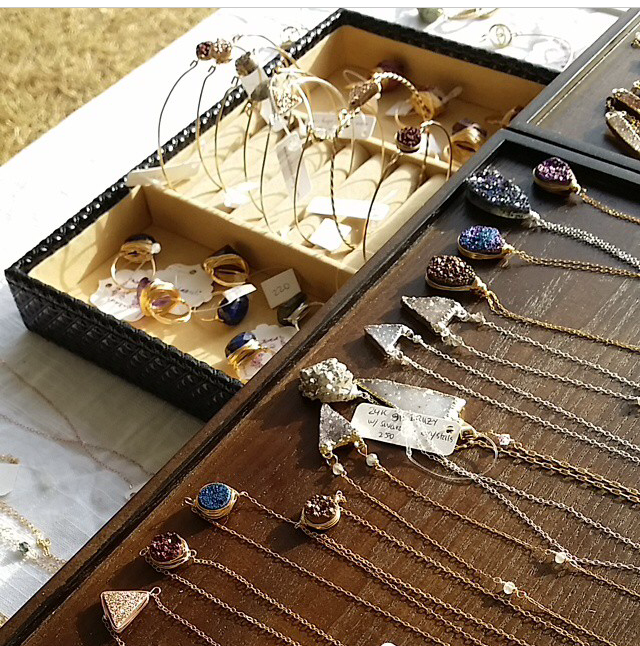 Vitrine Designs: Delicate and dainty jewels with precious gemstones seen on numerous shows such as The Vampire Diaries and New Girl.